M.Faruq Hakim turn 3 years and 6 month old. My growing baby is in 22nd weeks inside my tummy. 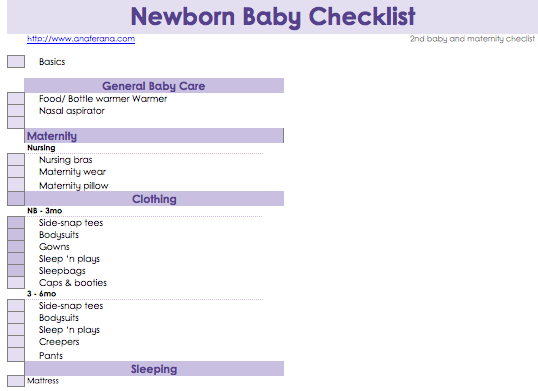 As my 1st pregnancy, i will start preparing for my baby earlier… due to our budget. We've been discussing on the newborn baby educational fund and insurance and hubby decided to go on as M.Faruq Hakim (PrudentialBSN and Maybank Education). So, the most important part of the newborn future has been decided. This expo held at PWTC, organised by EG Group.